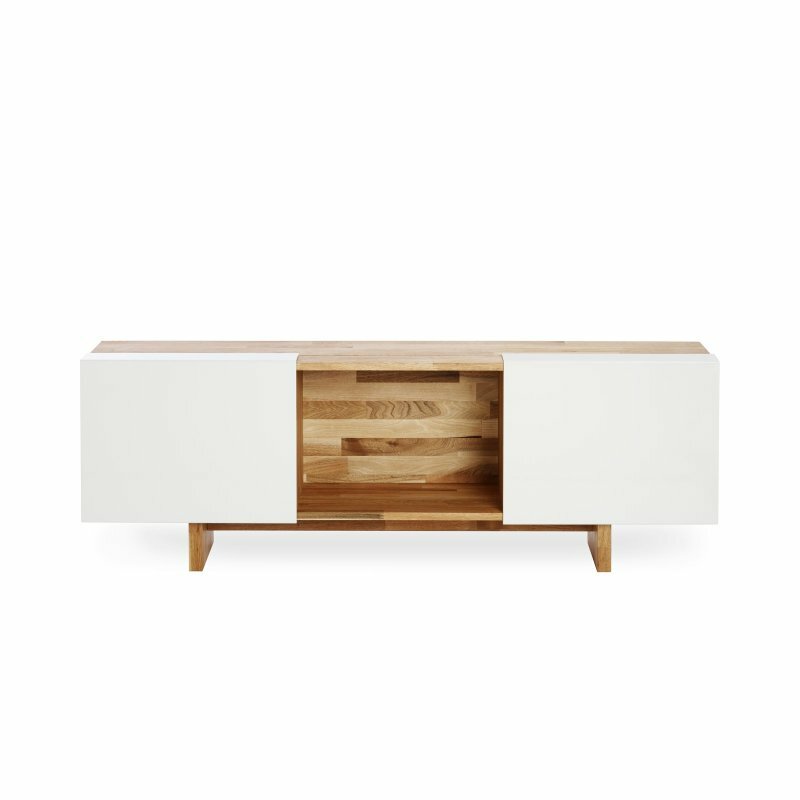 Reflect Sideboard Large is a beautiful wooden sideboard with natural simplicity, designed by Søren Rose Studio for Muuto. Reflect owes its stunning and unique looks to the phenomenon under which it was envisioned: The natural light of Scandinavia. The four corners on each front have a unique thickness and curve that contributes to the light reflections of the drawers. 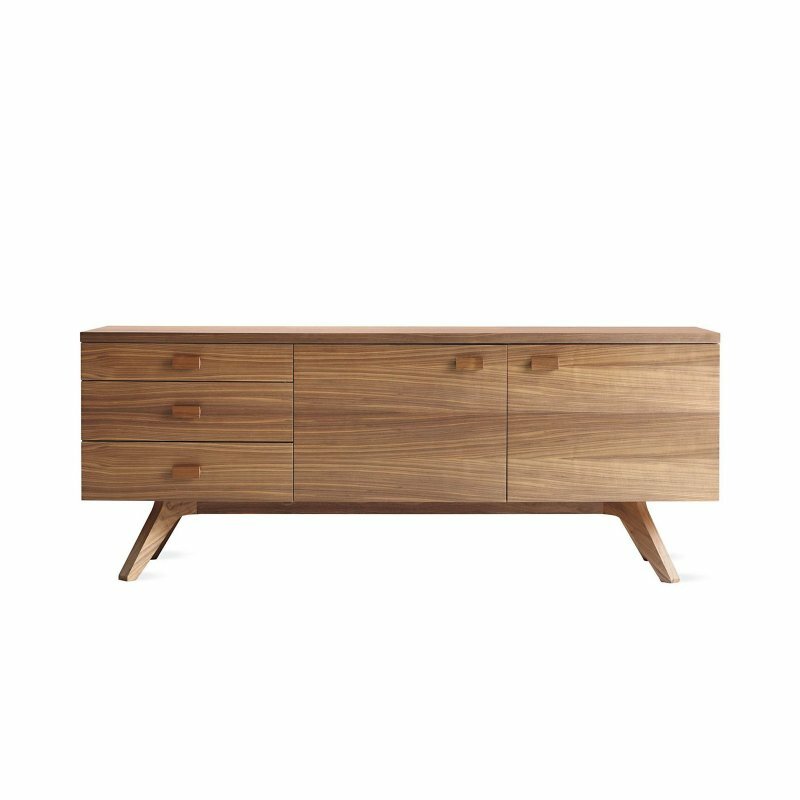 The design and craftsmanship also underlines the warm and natural feeling of the oak wood, as well as giving a salute to the masters of classic Scandinavian furniture making.